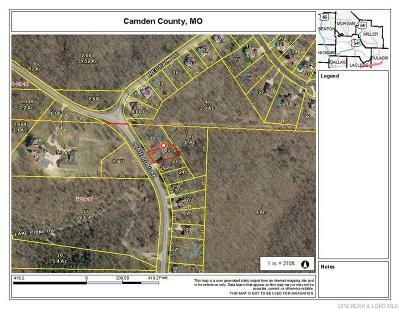 State Rd Kk, Osage Beach, MO.| MLS# 3504635 | Lake of the Ozarks Real Estate for Sale, Search for Homes, Condos, Lots, Land & Commercial Listings in Osage Beach, Lake Ozark, Four Seasons, Linn Creek, Camdenton, Rocky Mount, Sunrise Beach, Laurie, Brumley, Kaiser & surrounding areas. Super flat lot in nice, respectable subdivision that comes with water and sewer. Easy flat driveway access. Across from the old horse stables. 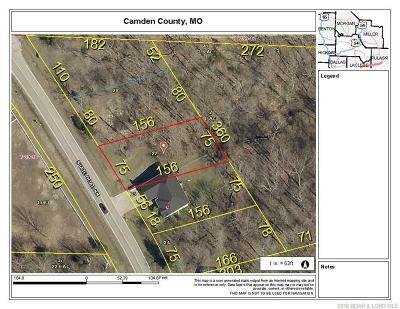 Close to all the Osage Beach amenities and new school. 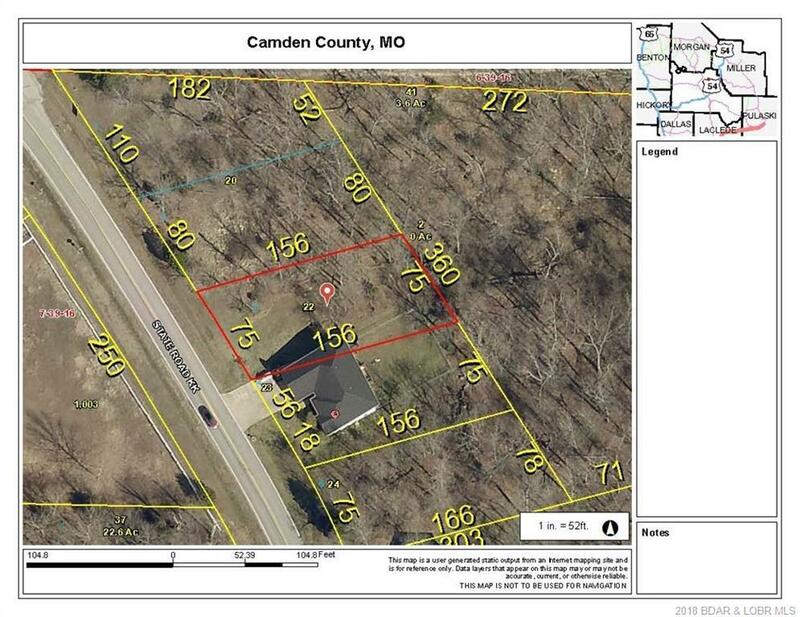 Directions: Kk - Past Tantara - Lot Is Next To Home At 2062 Hwy Kk On The Right And Across From The Old Horse Corral.